Dynamic range is one of the most talked about aspects of music production, and now HoRNet has released a new plugin that enables you to have “full control” over it. In fact, Dynamics Control, as it’s called, effectively enables you to limit the dynamic range, so we’re told. Three compressors are involved here. A standard one, which has a soft knee and a smooth response, is used to limit the loudest parts, while the second, which is based on the CompExp algorithm, changes the gain level to squeeze the signal around the chosen threshold level. There’s also the ‘upward’ compressor, which amplifies rather than reduces any signal that falls below the set threshold. The theory is that peaks are smoothed out by the ‘top’ compressor, softer parts are lifted with the ‘bottom’ one, and the general dynamic range is reduced with the ‘mid’ model. Attack and release times can be set globally, and there’s also a saturation algorithm that can be used to reduce peaks. Designed to be used on the master bus in particular, Dynamics Control could also be useful on vocals, voiceovers and podcasts. 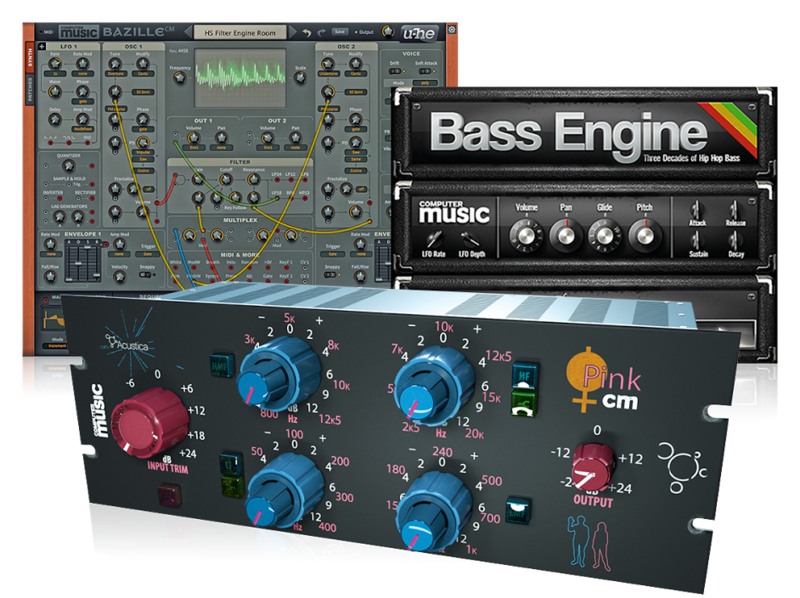 Find out more on the HoRNet Plugins website. 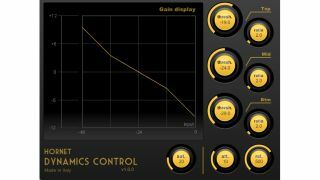 Dynamics Control costs €12.99 and is available for PC and Mac in VST/AU/AAX formats. You can try a demo before you buy.